Do you want an easy way to track WordPress form conversions on your website? Knowing which forms on your site drive the most conversions is a great way to know which are the most optimized so you can make improvements where needed. 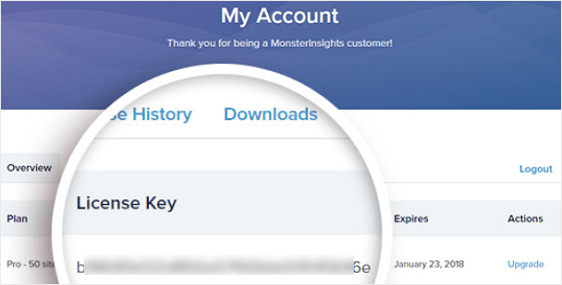 In this article, we’ll show you how to track WordPress form conversions in the easiest way possible using MonsterInsights. Next, you’ll need to create a WordPress form. See our tutorial on how to create a simple contact form as an example to get started. 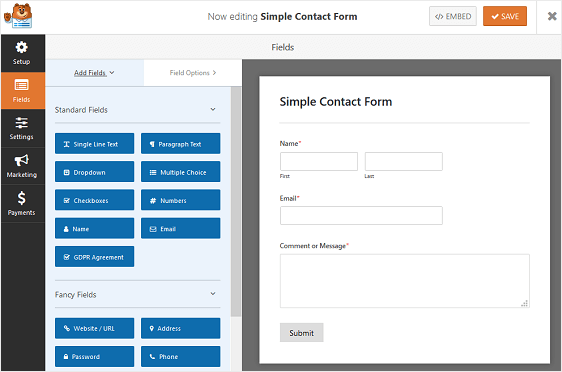 There are also tons more templates available in the WPForms Forms Template addon that you can use to create any type of form imaginable for your website. 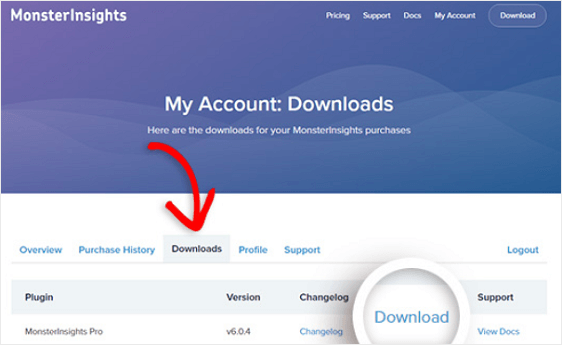 MonsterInsights, the best Google Analytics plugin on the market today, is a great WordPress plugin that helps you learn where your site visitors are coming from and what they do once they land on your site. 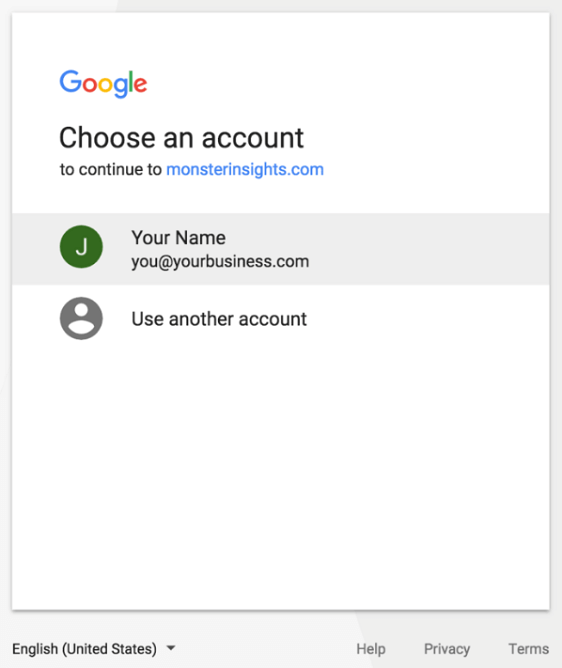 And, since your WordPress forms are an integral part of your website, and are crucial to building your following or business, it only makes sense to use a plugin like MonsterInsights to see how well your forms are converting. Once uploaded, click the Activate Plugin to activate it on your site. Now your WordPress website is connected to your Google Analytics account and you’re ready to track your WordPress form conversions. 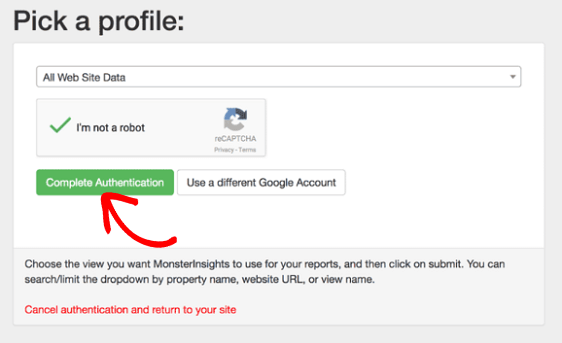 Before you can track your WordPress form conversions, you’ll need to install and activate the MonsterInsights Forms addon. To do this, go to Insights » Addons. Find the Forms Addon and click Install. Then click Activate. Your Forms addon is now ready to start tracking form conversions. 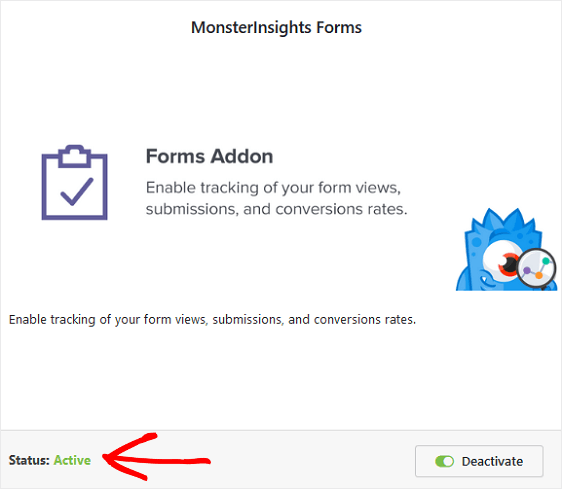 The great things about the Forms addon is that you can easily track form views and conversions by simply installing and activating it. You don’t need to configure any settings; the addon just works. 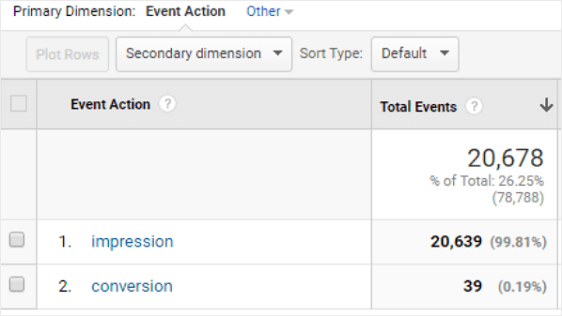 It may take a day or two for Google Analytics to track your WordPress form conversions. 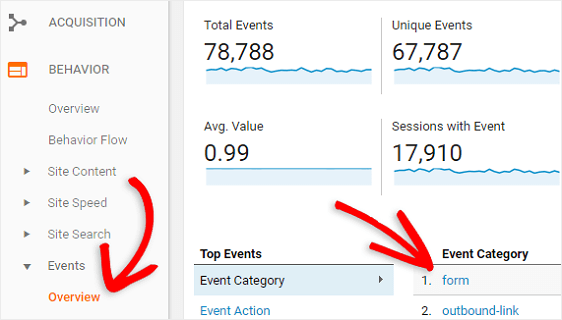 Log into your Google Analytics account to see the data gathered on your form views and conversions. Next, go to Behavior » Events » Overview. Then, click on form under Event Category. 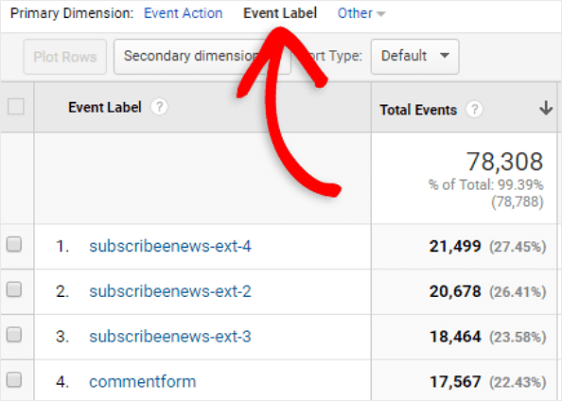 Click on Event Label to see separate statistics for each form on your website. Lastly, click on any form to see the number of impressions and conversions. 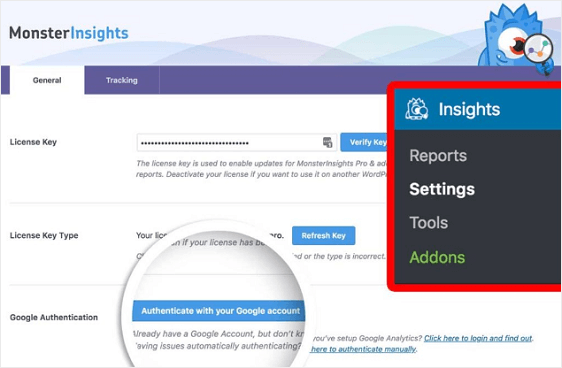 If you want a quick look at how your WordPress forms are converting, go to Insights » Reports in your WordPress Dashboard. From there, click on the Forms tab to see your Forms Report. And there you have it! You now know the easy way to track WordPress form conversions. If you want to know how to increase your form views and conversions, be sure to check out these research based tips for improving contact form conversions. And don’t forget to check out this helpful guide to email marketing so you can forge long-lasting relationships with those subscribing to your email list.